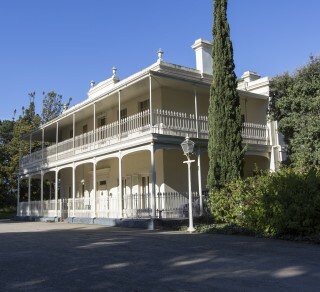 The headquarters of the National Trust (Victoria), Tasma Terrace has a gift shop and features regular exhibitions and other events throughout the year. 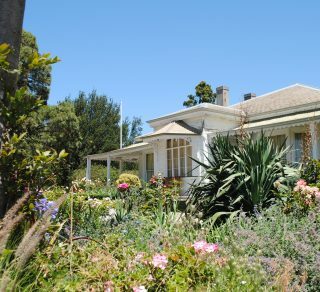 Situated at Mount Martha on the Mornington Peninsula, The Briars is a beautiful, rural property. One of the few substantially intact provincial newspaper printeries remaining from the gold mining era. 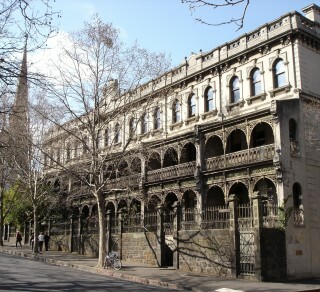 Prefabricated in Hamburg, Germany, the Heights was erected in 1854 and is the largest dwelling of its kind in Victoria. 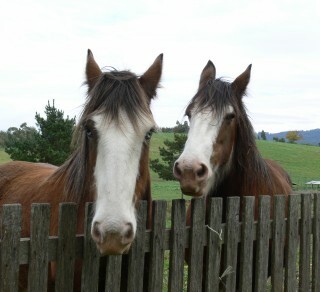 Barwon Park is an authentic bluestone mansion and stables set in a sweeping rural landscape. 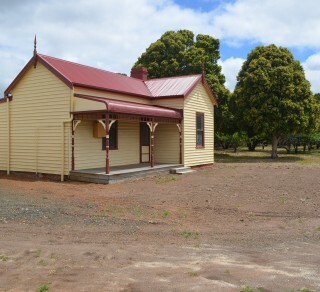 Built in 1859, the pharmacy remained open until 1968 and was operated by Hilda and Roy Dow from 1929. 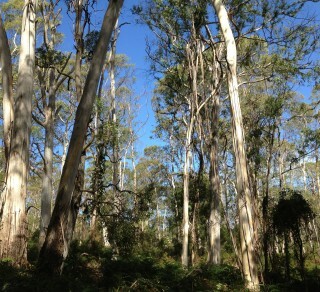 Rich in flora, fauna and habitat diversity, Endeavour Fern Gully is Mornington Peninsula's original rain forest. Gulf Station tells an exciting story about the daily life on a pioneer farm, with an array of farm buildings and animals waiting to be discovered. 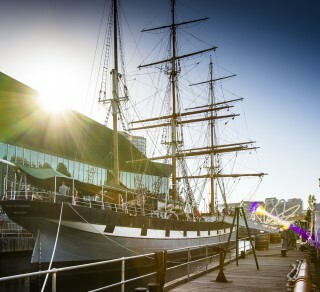 The original home of Victoria's first Lt. Governor, Charles Joseph La Trobe from 1839 to 1854. From mansion to apartments, Labassa has survived with its Victorian era decoration intact. Historically important as an example of early brick building and as the childhood home of author Henry Handel Richardson. 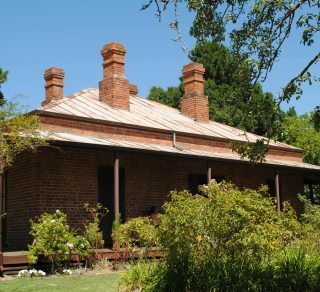 McCrae Homestead is one of Victoria's oldest homesteads and is a physical reminder of the early pioneering life. 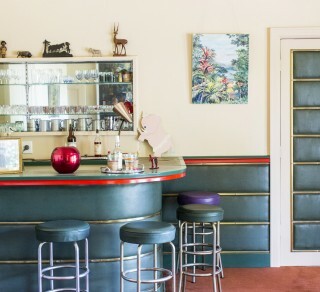 Hollywood comes to the homestead at this 1860s country house revamped for an Australian millionaire and his movie star wife. 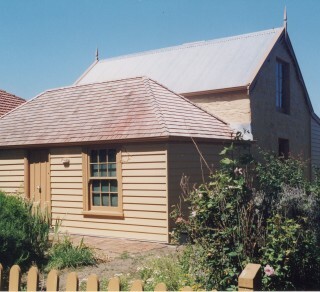 Constructed in three stages, the oldest section of this cottage dates from 1850 or earlier. 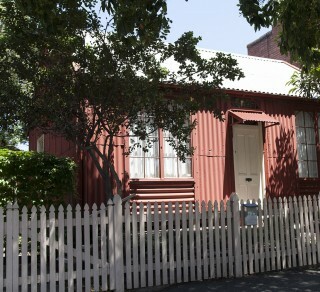 Home of Daryl Lindsay who founded the National Gallery of Victoria and Joan Lindsay author of Picnic at Hanging Rock. 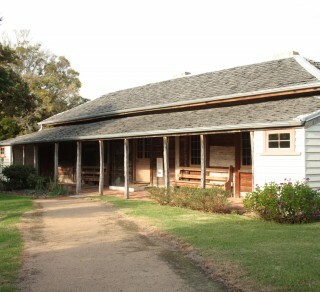 Home of the Large Black Pig and other Australian heritage farm animal breeds. 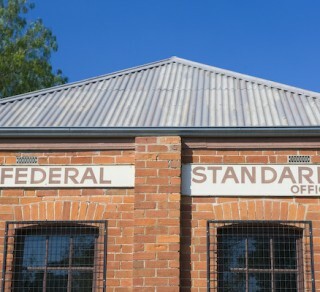 Get an insight into life during the Gold Rush era when you visit one of the few remaining pre-fabricated iron buildings in the world.